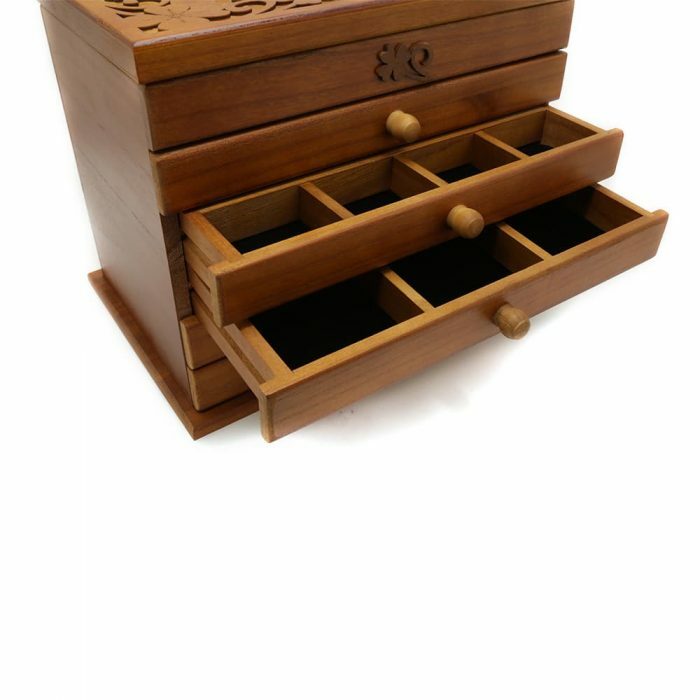 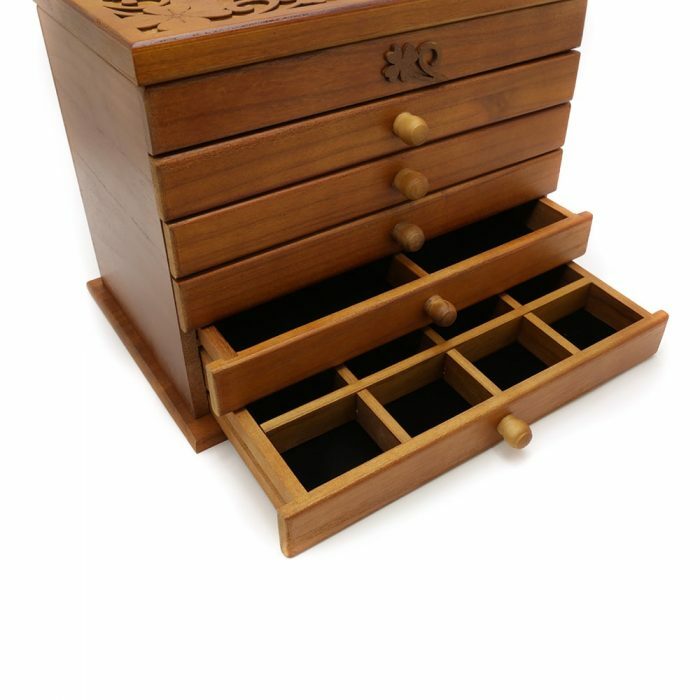 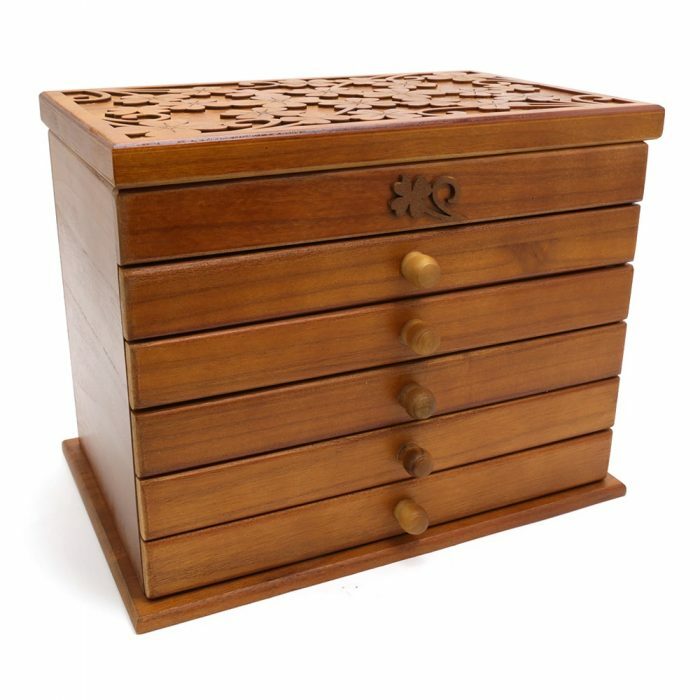 This Walnut 6 Level Wooden Jewellery Box is made from the highest quality materials and wood. 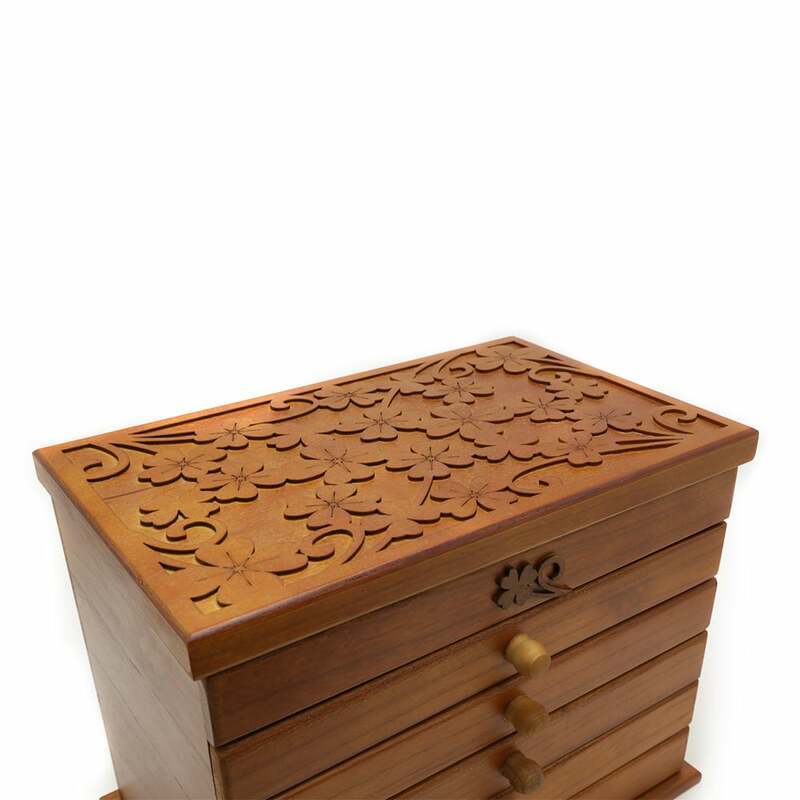 The exterior of the box is made with a beautiful walnut wood and stunning handles carved out of the same material. 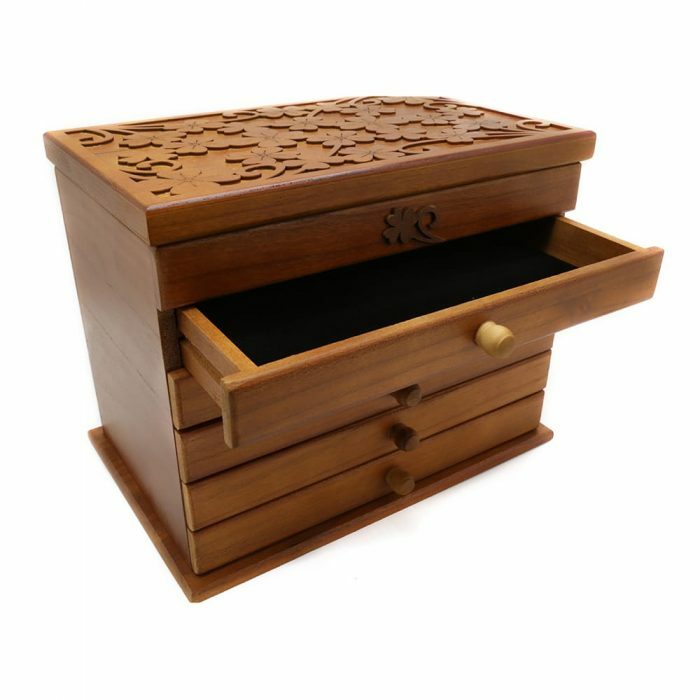 The lid of this box has been beautifully carved with a unique design. 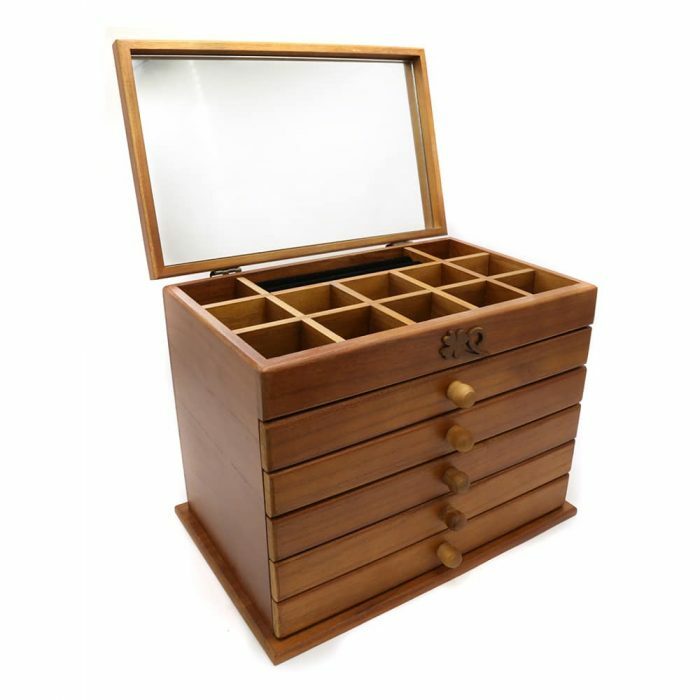 When opened this box has a very large mirror and has a classic black velvet interior. 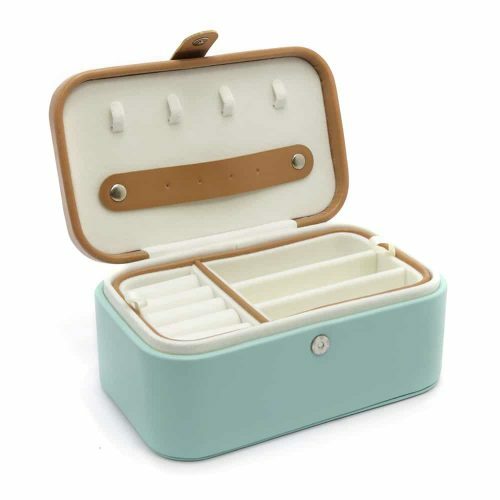 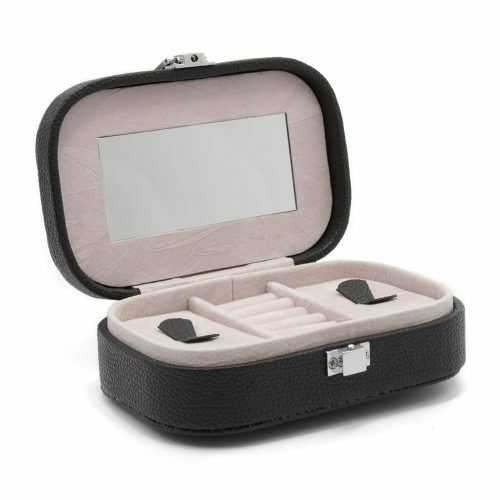 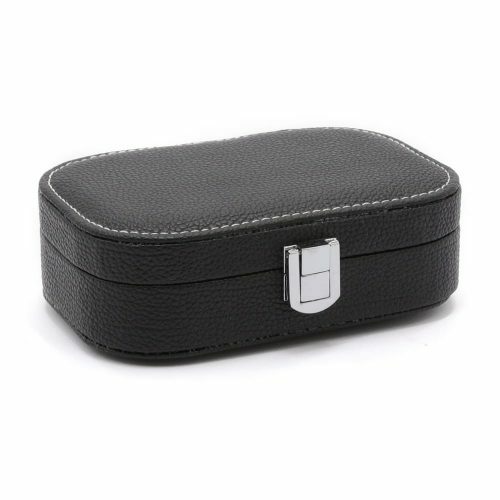 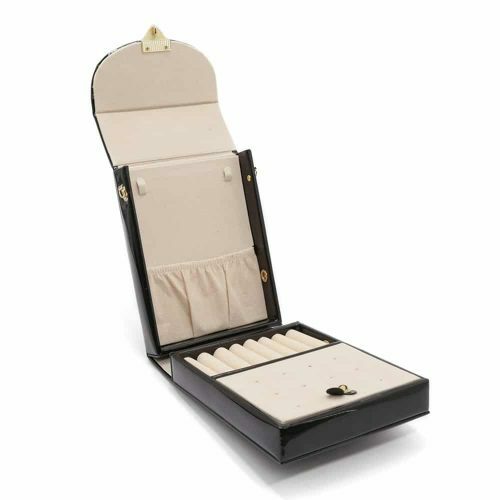 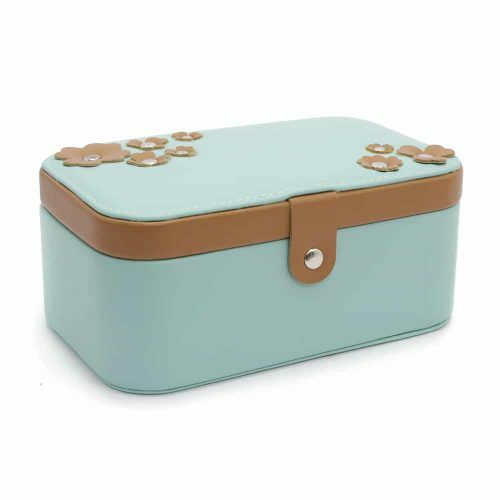 The first layer has 12 smaller compartments and one with multiple cushions for storing your rings securely. 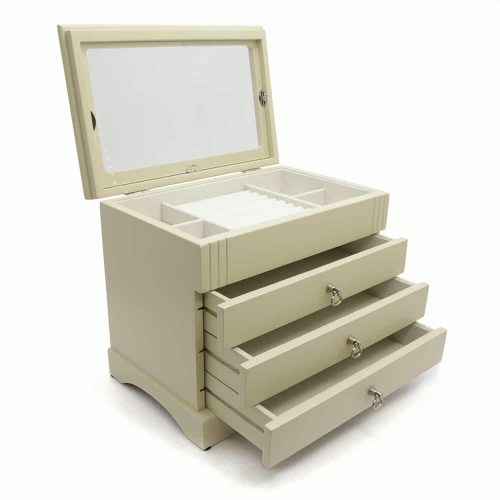 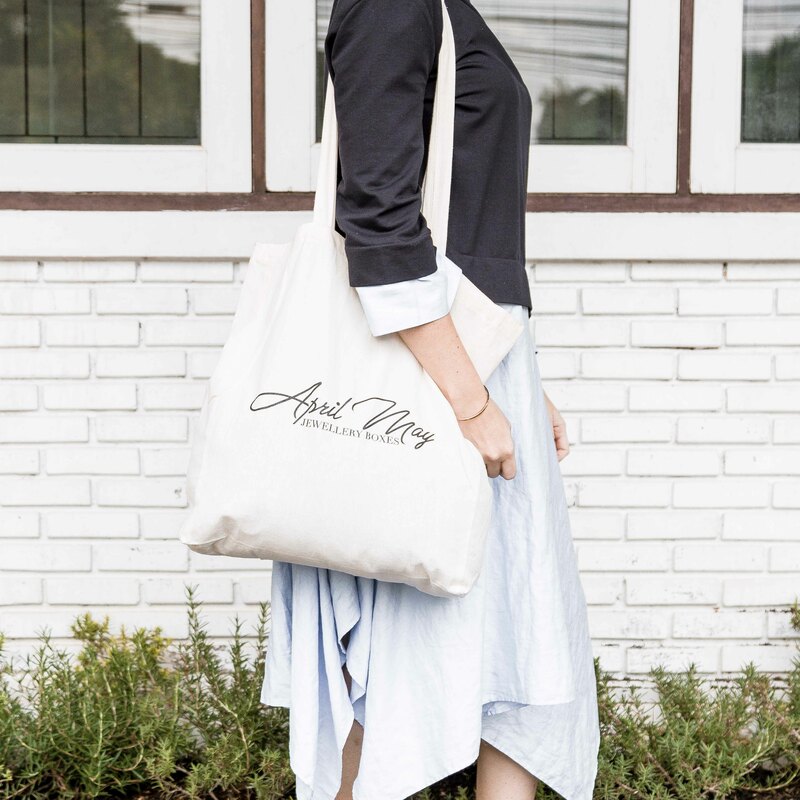 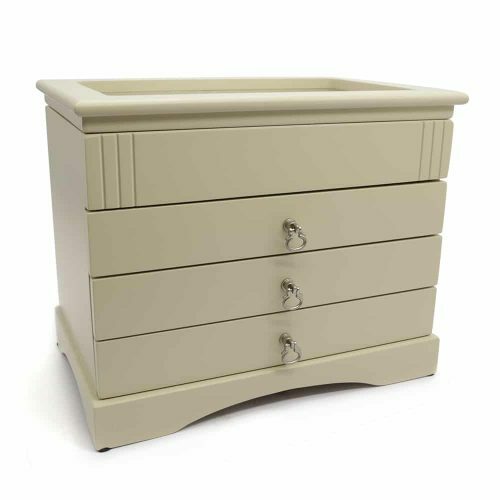 It also has 5 large drawers that pull out which is perfect for storing your earrings, bracelets, rings, necklaces and other valuables.